The courage displayed by Windies fast bowler Alzarri Joseph to play on in the second Wisden Trophy Test has been hailed all around the cricket world. The 22-year-old was understandably heartbroken on Saturday morning when he got the news that his mother, Sharon Joseph died earlier in the day. Yet, he decided to carry on in the match and helped bowl Windies to a famous victory before home fans at the Sir Vivian Richards Cricket Ground. Before play started he was consoled by Ian Bishop, the former West Indies great and one of the game’s most respected analyst. When he came out to bat, Joseph received a standing ovation from the more than 6,000 fans at the venues. He fought back tears and would later take two crucial wickets – including England captain Joe Root for the second time. 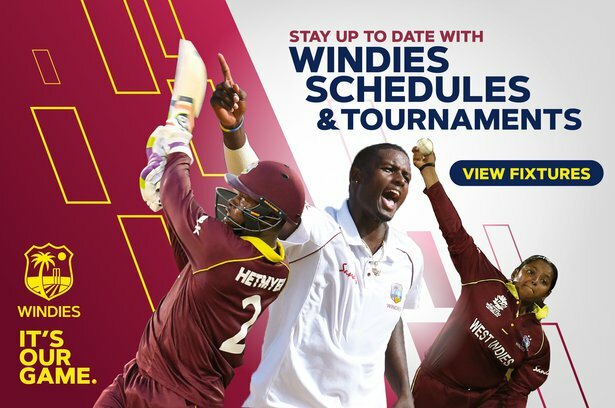 Windies won by 10 wickets within three days to take an unassailable 2-0 lead and recapture the Wisden Trophy on home soil. 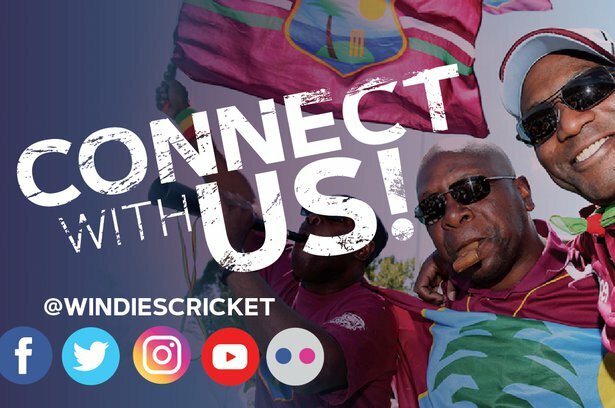 Throughout the day former players and fans took CWI social media pages to offer their worlds of condolences and support to the 22-year-old and his family. 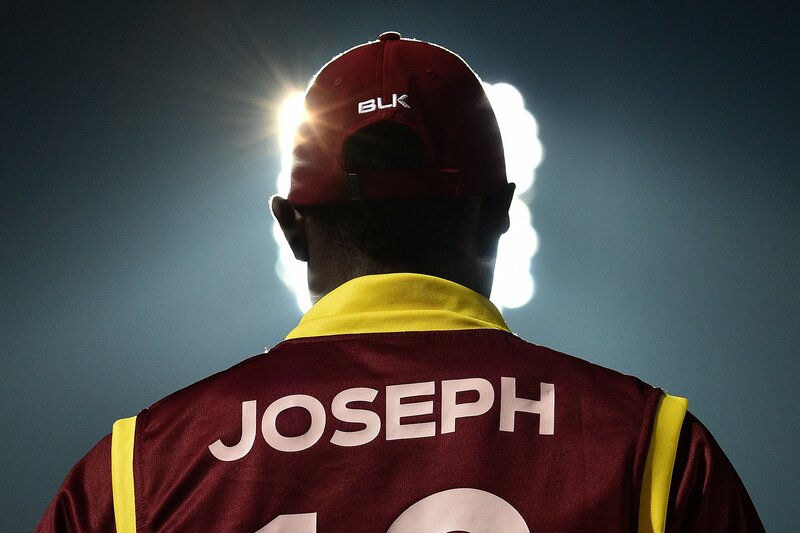 Captain Jason Holder said his team had played to honour Joseph’s mother. “Alzarri was exceptional. It took a lot of heart for him to be on the field today, I think a lot of people wouldn't have been able to, but credit to him. The way he ran in this afternoon was exceptional and with a bit more luck he could have got three or four more wickets and could have put in a man-of-the-match performance,” the captain said. “I just want to say condolences to him and his family, it is a tough loss. I came here two or three years ago and visited his mum, she wasn't doing well at that stage but fought through, so I felt it personally this morning when I got the news that she had passed away," continued Jason. “To see him in tears this morning was even harder, and we came together in the huddle and we just wanted to do it for him and we dedicate this day to him, his mum and his family. It was up to him if he played. I didn't want to deprive him of the opportunity to take the field. If he felt he could manage and take the field and perform then I wasn't going to deprive him of that. For sure I knew he wanted to do something special for his mum and credit to him, he held his hand up high and did an exceptional job for us,” he finished. “Few would be expected to report to work on such a day. And yet as the West Indies players rallied round their tearful teammate in the pre-match huddle, it soon became clear that he intended to carry on. Both sides donned black armbands and as Joseph emerged at No 10, before battling it out for seven precious runs as the home side set up their lead of 119, a warm standing ovation greeted him. What later followed with the ball had an increased local presence positively in raptures. Amid a hostile seven-over spell from second change that saw him pass 90mph on the speed gun, Joseph repeated his victims from the first innings, teasing an inside edge behind from Root and detonating the stumps of (Joe) Denly when the debutant offered no shot. Neither wicket was celebrated exuberantly – indeed Joseph didn’t appeal for that of Root, which required a review – but he was swarmed by his colleagues. Team spirit is not always an illusion only glimpsed in victory; this West Indies side had it before their incredible series”.